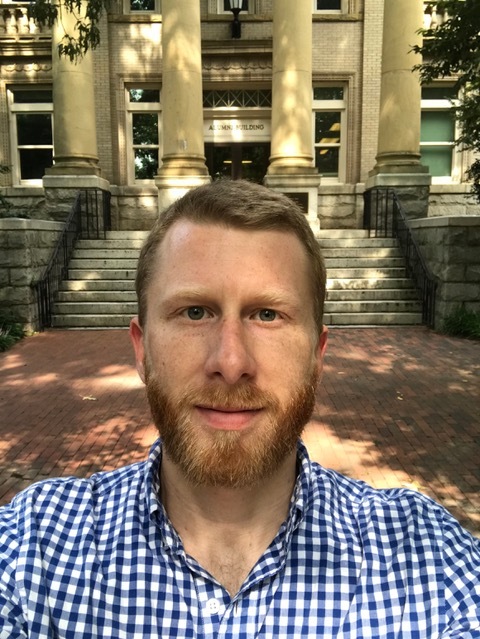 Eric Thomas is the 2018-2019 James Peacock REACH Fellow and a doctoral candidate in the Department of Anthropology. He holds a bachelor’s degree from Hamilton College where he also conducted undergraduate research in Paris, France and Dakar, Senegal. After graduating he served as Resident Director for Summer English Language Programs at Tufts University and then taught English in Boston and in Santiago, Chile before coming to UNC in 2014. He is currently writing his dissertation based on long-term ethnographic fieldwork in Chilean Patagonia. His research examines the impacts of development and aquaculture on traditional livelihoods in remote, coastal communities.